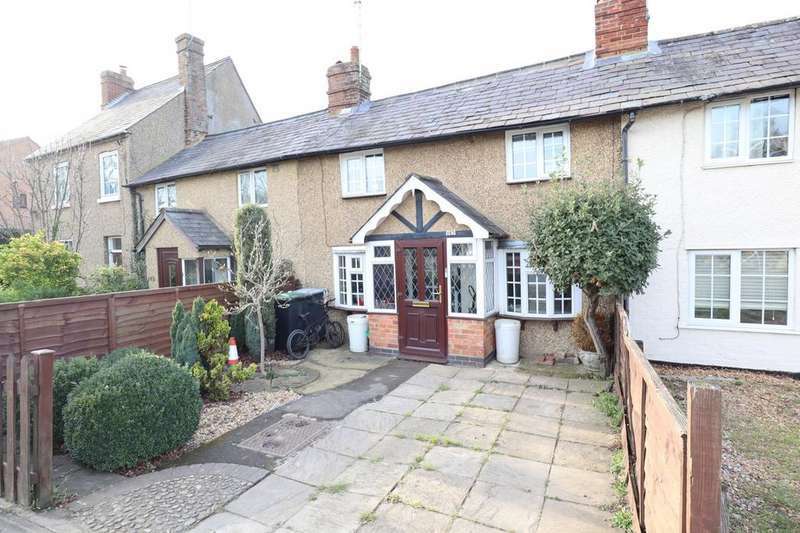 * 2 bedroom edwardian terraced house. 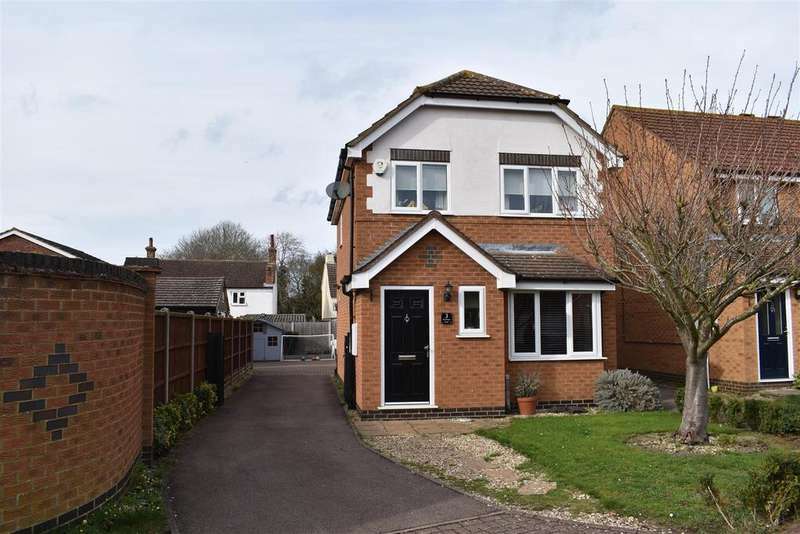 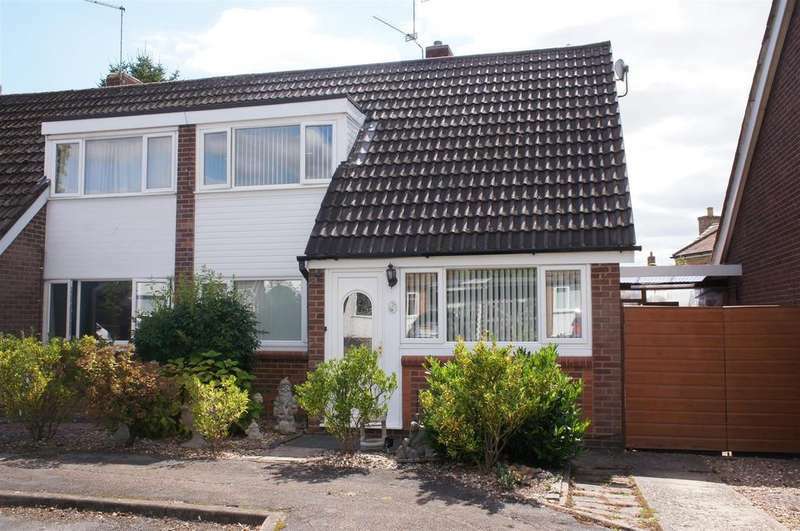 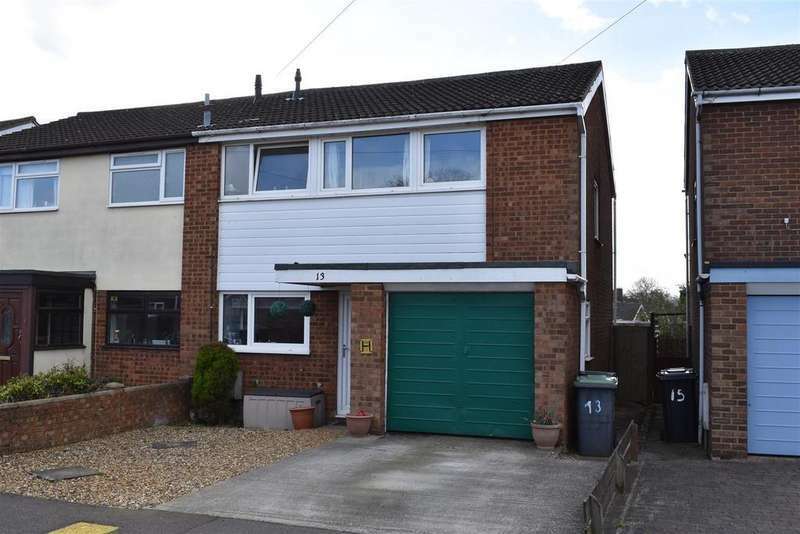 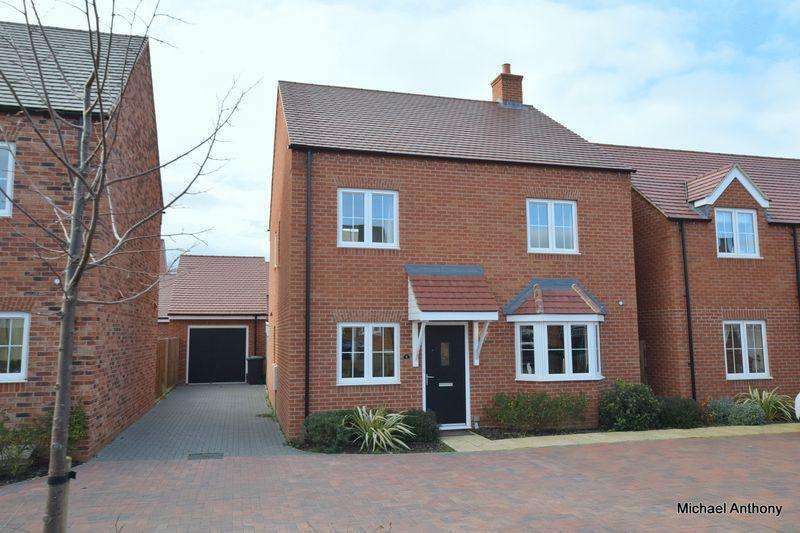 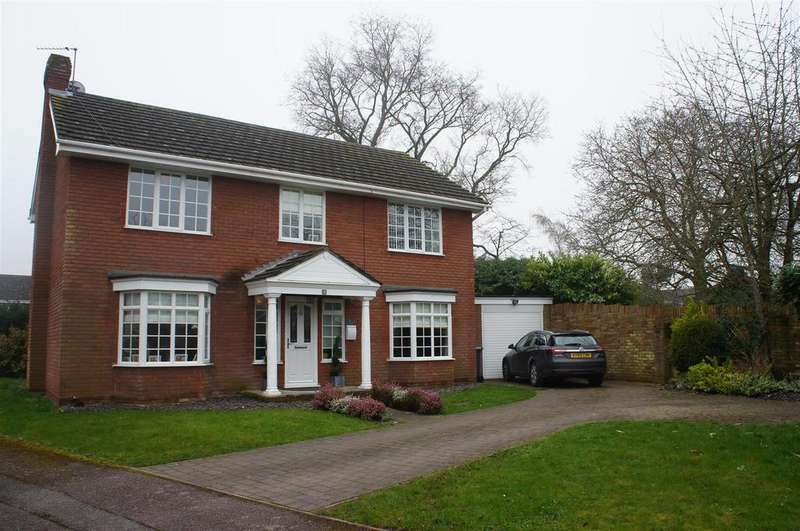 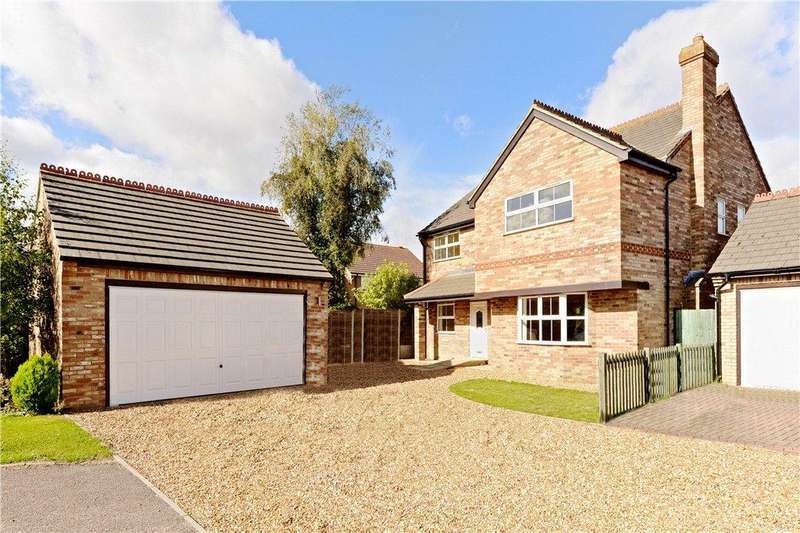 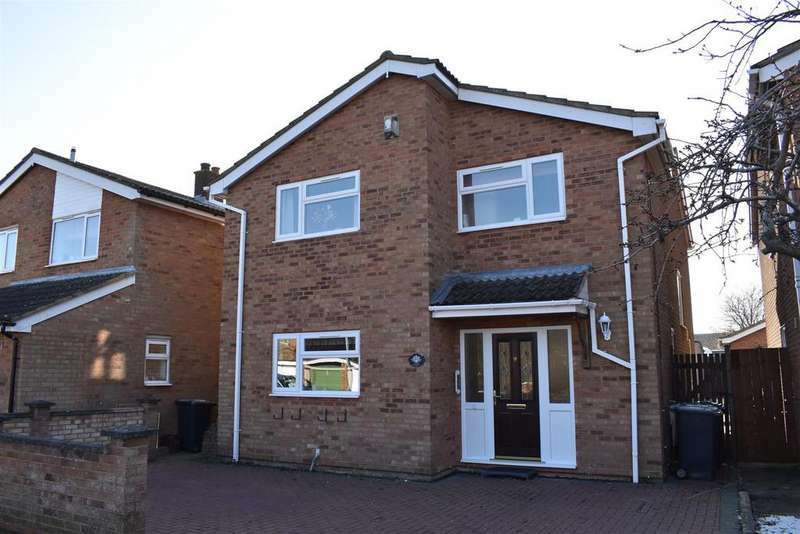 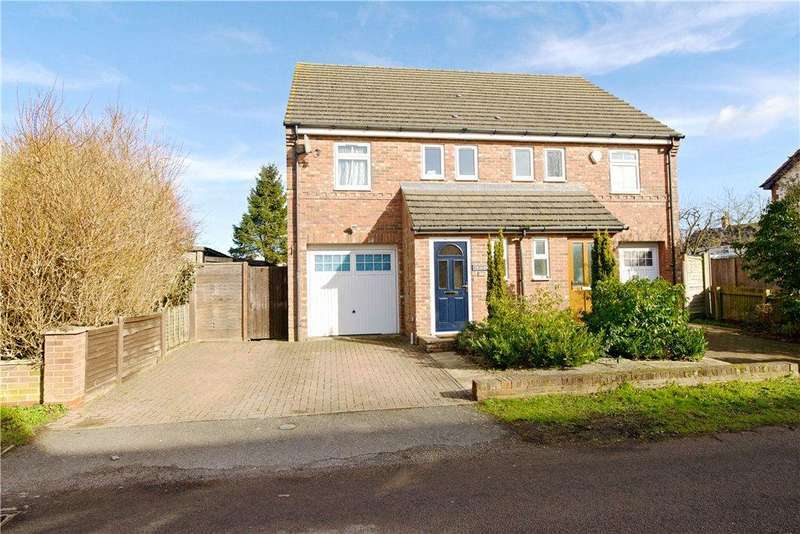 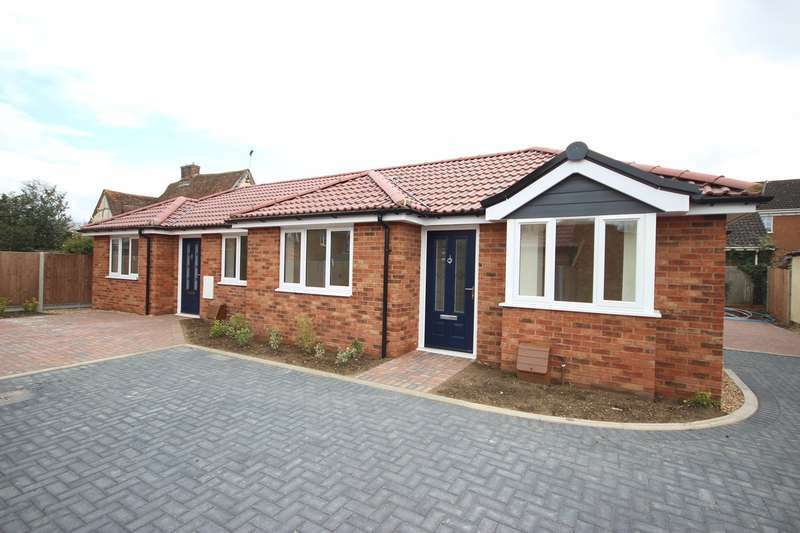 * close to local amenities and good road links to a421 and m1. 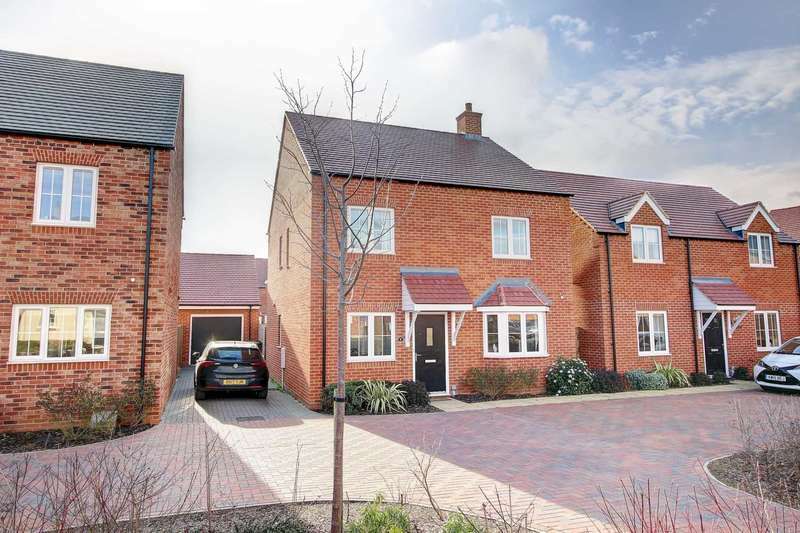 * village location* garden and off road parking.